Being for the benefit of the legal defense fund of the thirteen brave souls from Baltimore arrested on Inauguration Day, and charged with Felony Riot for being in possession of dangerous black bandanas. 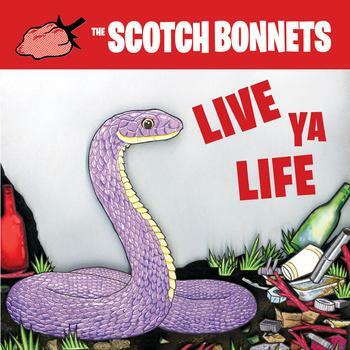 Come enjoy the Caledonian twang of The Garnet Hearts, and the vivacious ska stylings of The Scotch Bonnets. Rent a tile, and stay a while, por la causa!